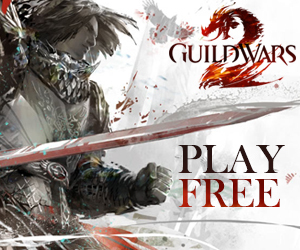 Guild Wars 2 Feature Pack Announced – Coming 15 April 2014! 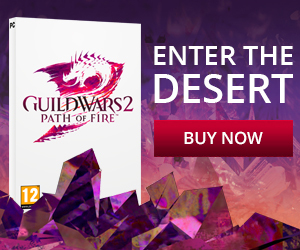 A new release page has just been published by ArenaNet, foreshadowing Guild Wars 2’s first ever feature-only release. Containing numerous new features, balance changes, and improvements to existing systems, this release will be made available on 15th April 2014. Up until then, however, there will be a tonne of new blog posts explaining what the Feature Pack will contain. The first of these has been published today, with more scheduled from now up until 5th April. As always, we’ll be reporting on the news at it happens, and analysing what this means for the future of Guild Wars 2. We’ll update this post continually with news on each blog post, so be sure to check back often!